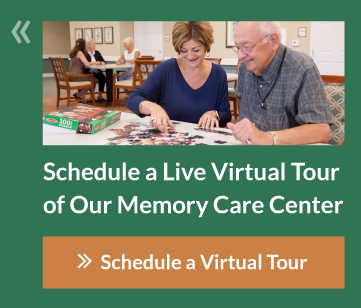 Our advanced memory care programs are routinely updated to reflect the latest Alzheimer’s research findings and clinically proven care practices. 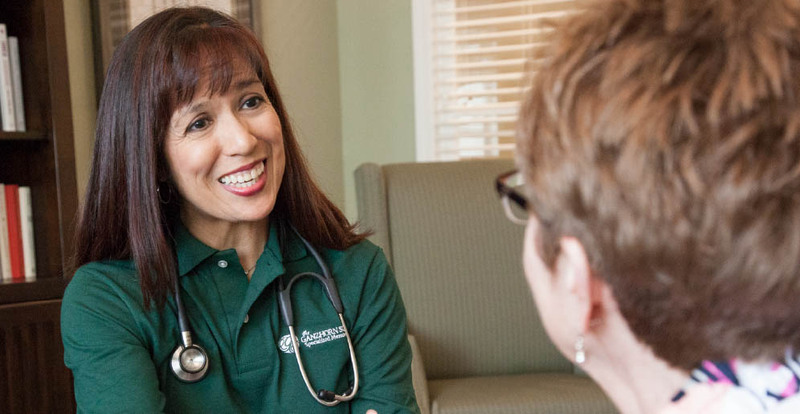 The results are measurable improvements to our residents’ mental, emotional and physical health and well-being. 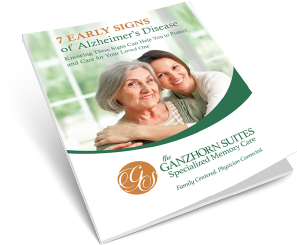 Learn seven early signs to get your loved one the right care. 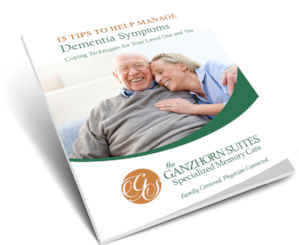 Learn 15 ways to help your loved one. 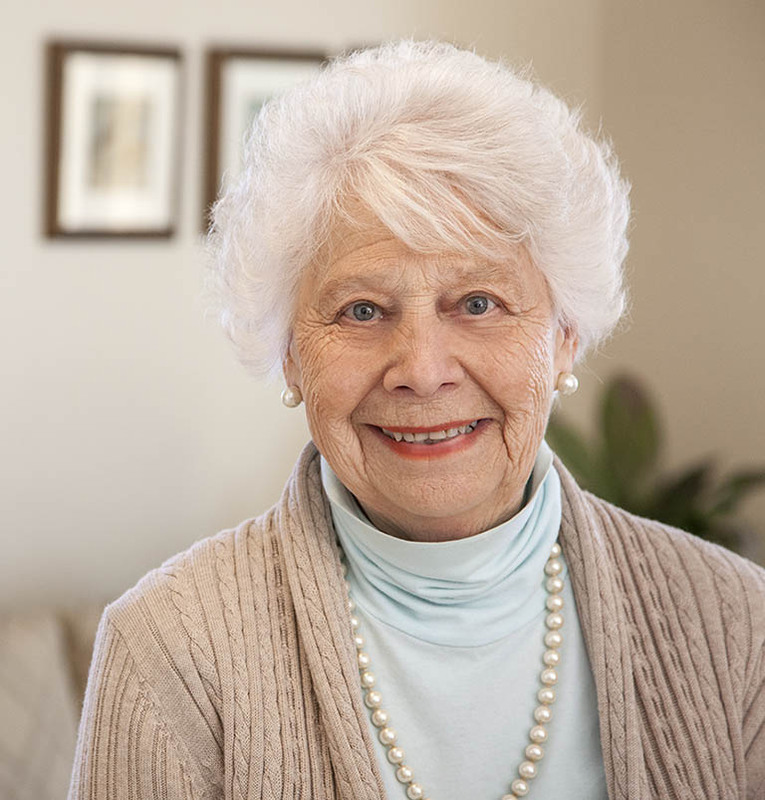 Serene spaces, private suites, natural light, circular paths, deliberately chosen color palettes and simple décor with memory cues combine to create a peaceful, easy-to-navigate environment that helps residents feel confident, safe and right at home. 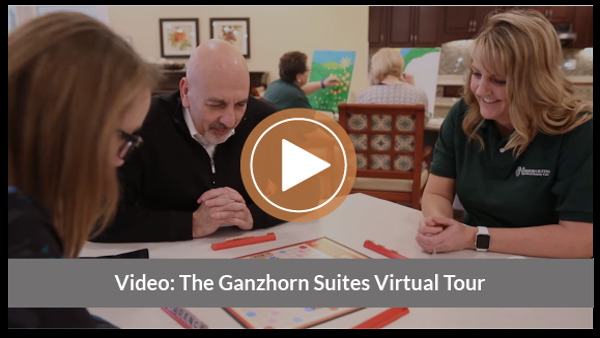 Everyone who works at The Ganzhorn Suites has a responsibility to serve our residents safely and with the utmost compassion and understanding. Therefore, we require all staff members to become certified dementia professionals and receive regular educational training.